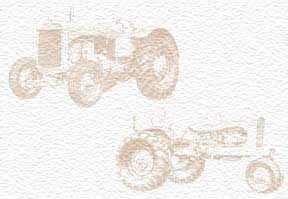 My Grandfather James Gault started with the Cheverolet business with farm equipment on the side back in the thirties. Then my dad, R. Gordon Gault built the Gault Farm Supply building with Allis Chalmers the main selling item, in the fifties. I would love to hear from anyone that has some stories for me. Orange tractors and equipment everywhere. You know how the men take off and leave the women and stop at the local bar, well Mom and her two friends hopped on the Allis Chalmers and went to joined them. Imagine the surprise.